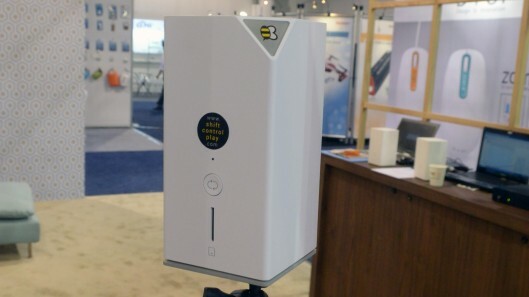 Askey, a Taiwanese company, has introduced a new smart home system at the CES 2015 called QBee. This system functions as a centralized media hub with its high-tech, sensor-packed camera and numerous smart switches and functions. This totally connected home solution has the capability of remotely switching on an appliance to monitoring the temperature, light and sound levels in your living room. 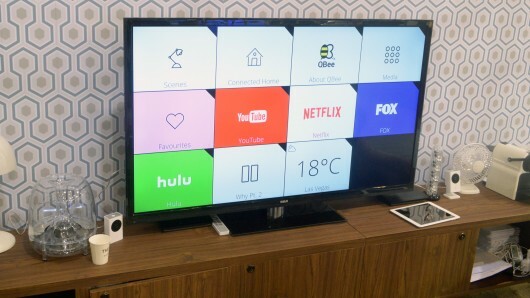 The QBee’s core component is the ‘Gateway’, a wireless-equipped Android hard drive that is capable of storing and accessing media files and apps. This technology enables user to quickly and easily access media apps such as Netflix and enjoy access to a wide variety of content. Control is handled via a Bluetooth 4.0 remote, and there’s a Personal Cloud feature included, which allows remote access to files stored on the drive. 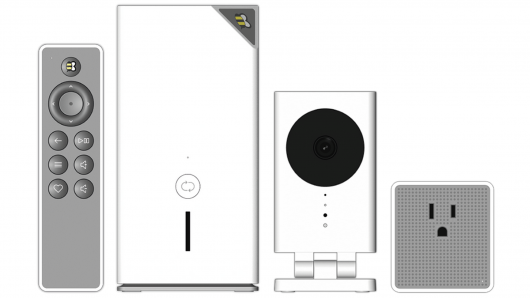 The 720p/30fps camera also offers two-way audio, making it a good device for baby-monitoring. Another amazing feature of the QBee comes in the form of an energy control Switch. It provides both energy consumption data, as well as the ability to switch connected electrical devices on and off. Up to 100 switches can be used in a single installation, making it the brain of your home. The QBee range will be launched in the third quarter of 2015, with devices ranging from $300 to $500 depending on the hardware chosen. So will you get one?